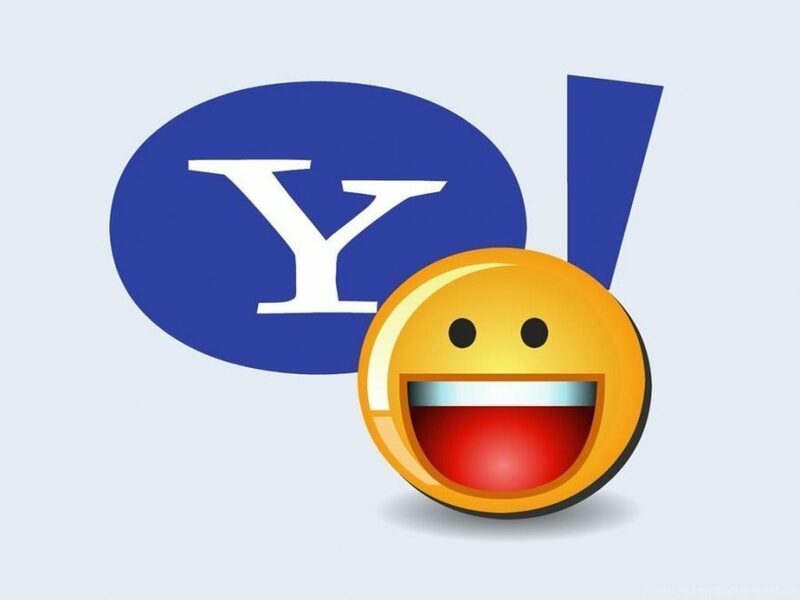 Oath announced Yahoo Messenger’s demise Saturday. For now, Yahoo isn’t offering a replacement for Messenger, which attracted millions of users over the past two decades. As with many of the internet pioneer’s products, Messenger was ahead of its time when the product launched, but eventually was eclipsed rivals. Yahoo is directing users to a group messaging app called Yahoo Squirrel, which is currently in test mode. The tech news site Gizmodo described Squirrel as Slack for friends and family. Users need to request an invitation to join the Beta.